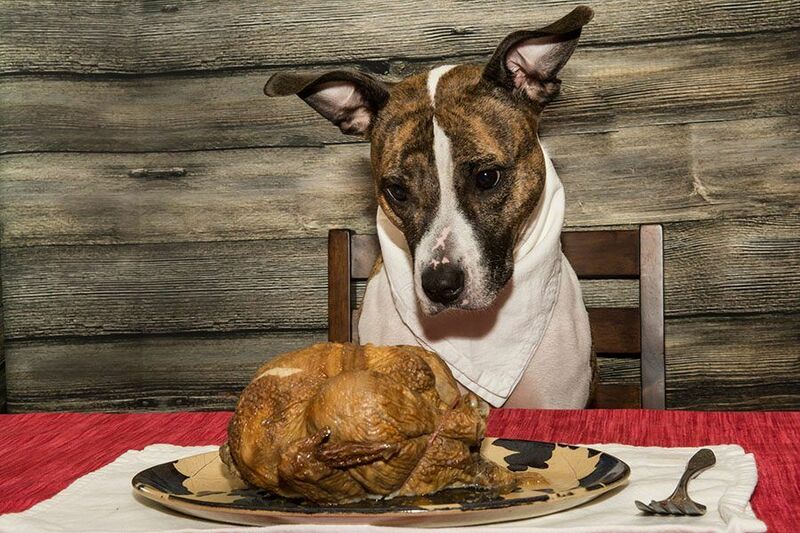 If your family and friends includes the four-legged variety, make sure the only foods they eat this Thanksgiving are healthy and safe. Nelson Hodges, of Canine Content, returns for another 3‐day workshop . Content © Rocksteady Kennels. All rights reserved.